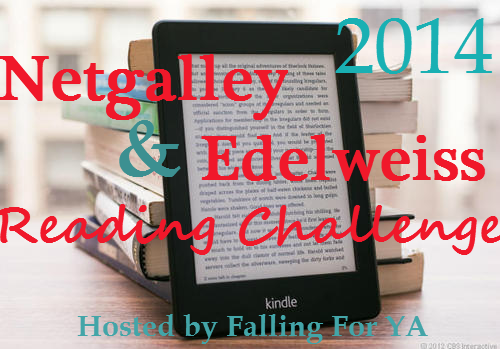 Welcome to the April Review Link Up for the 2014 Netgalley & Edelweiss Reading Challenge. Before linking your reviews make sure you are signed up for the challenge here. How have you all been doing on your challenges so far? Would you be interested in having a big check in post at the halfway point of the challenge? Think I'm up to 85 done now. Still got about 50 to go though! Ha ha! I've read over 200 in total ☺ I read all the time!